Google has expanded its services in almost every stream possible. It’s Google’s centricity and dedication that has developed faith and trust among the users for this brand. It is one of the reasons that not just Google but also the associate apps are being preferred over other apps. The reason no one raises a finger at any associated apps is due to the its strict policy for the developers to have access over your data with an anticipation that everything related to Google is secured and worthy to have a place on your device. However, in a recent report it is alleged that Gmail privacy is having a hit as the third-party developers are being provided with accesses to snoop through your emails. What is a Gmail Third Party App? To improve its users’ experience, Google allows many third-party app developers to use its platform to build email based services. This may include any app that requires you to sign up using your Gmail account. 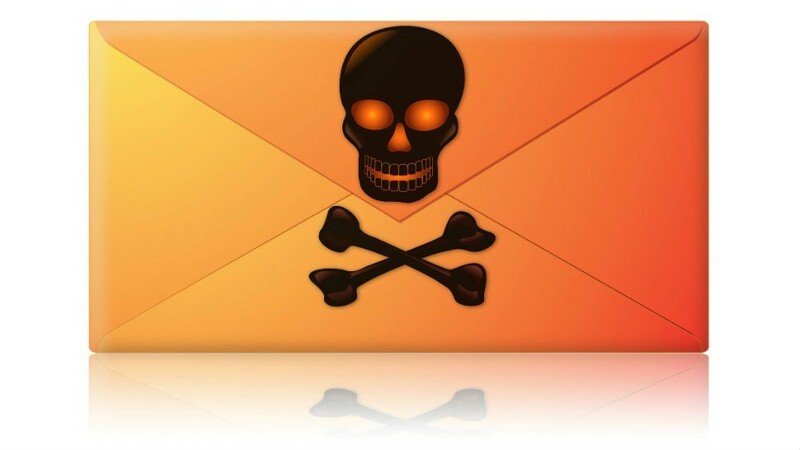 As the apps carry its Gmail badge, users generally do not think twice before permitting it to access their Gmail. The third-party app could be of any stream like email based marketing, automatic itinerary planner, travel companies, online shopping companies etc. 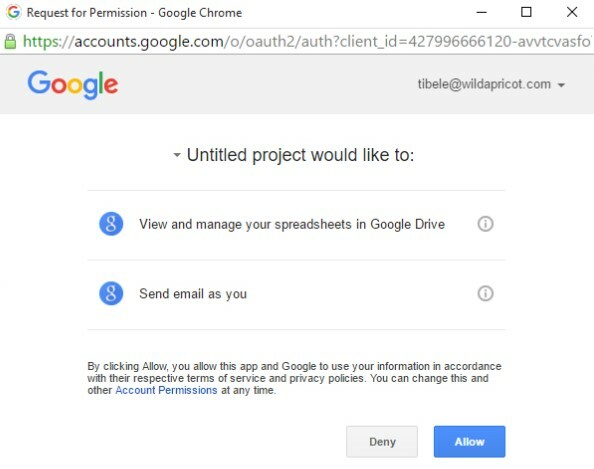 Although, these apps don’t just ambush your Gmail privacy, but they ask for your permission to sign in using your Gmail account. However, this permission is being misused to take a sneak peek through your emails and it has come up a shock to users. How does it affect Gmail Privacy? Gmail is an email service that may most of the times have information that are confidential. Now that you trust Google for its security, it is natural to entrust anything that comes with its association. 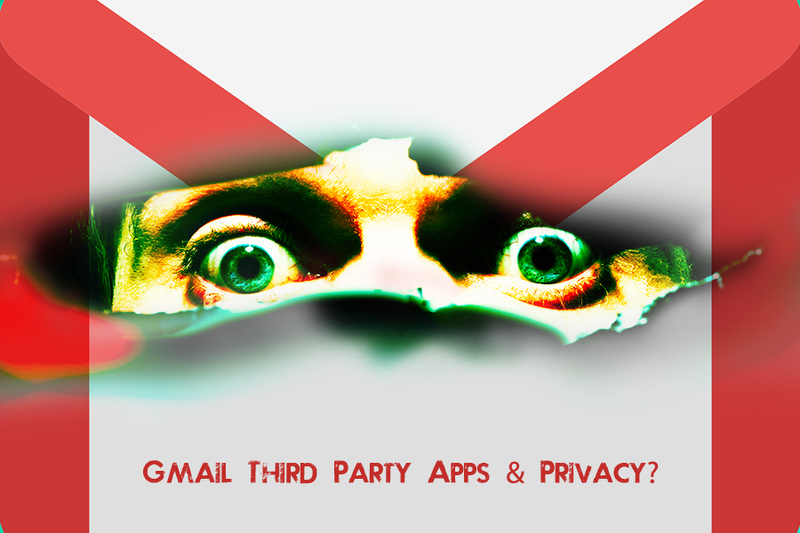 The third-party applications, which are using Gmail account credentials to be logged in and singing up, are among those services which may be compromising your privacy. This happens due to a permission that you grant under an impression that the third-party app is trustworthy as it is associated with Google. However, this is not the case every time. When you sign up for an app that requests you to login through your Gmail account and seeks your permission to read your emails, this is the moment when it gains the access to go through your emails. Many third-party app developers admit that they go through your personal emails to build a marketing strategy. By reading your emails, they get an idea about your likes and interests, which helps them decide on what types of advertisements should be sent to you. Although, Google had promised to stop peeking through your Gmail for its target-based advertisements, but it is reportedly to be on the same path and granting the third-party app developers the permission to go through your millions of emails. The company must understand the risk associated with making the service vulnerable. Overall, if you have had used a third-party app a year ago and have forgotten about it completely, there are solid chances that the app still has the access over your Gmail. It happens due to the permission that you provide at the time you launch the app at first. If you doubt about your email being compromised, this is the time to call-off all the permissions to all the unknown and third-party apps. Also, you may consider not providing Gmail’s email reading permission to any app in future. If you know some tips to consolidate your Gmail privacy, do lets us know in the comments below.